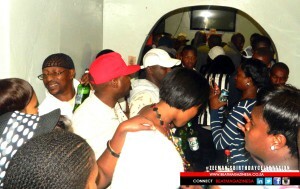 This past weekend in Duncan Village Zeeman held down yet another successful birthday celebration with an amazing turnout at Stella’s Place. 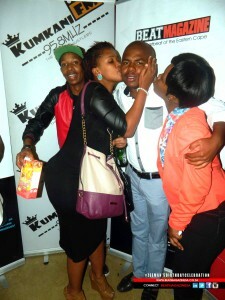 This is what went down. 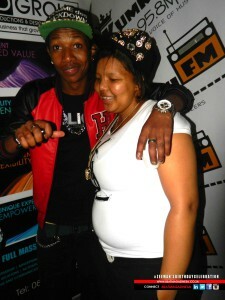 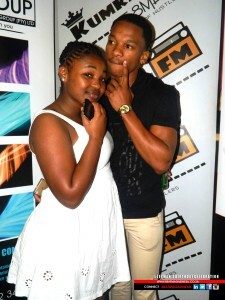 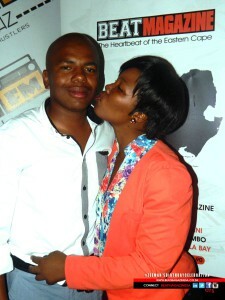 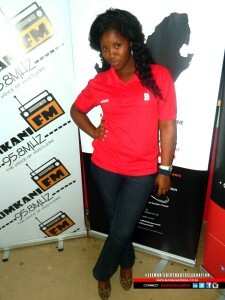 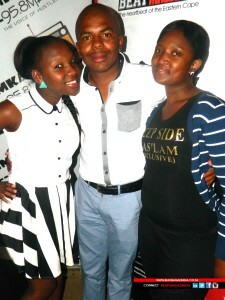 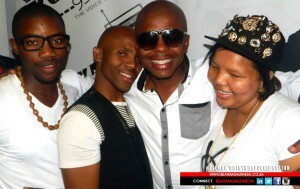 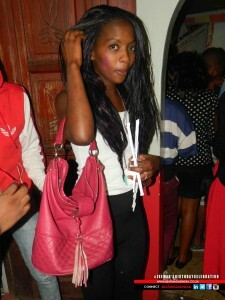 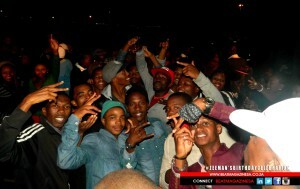 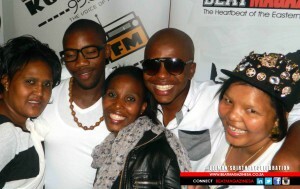 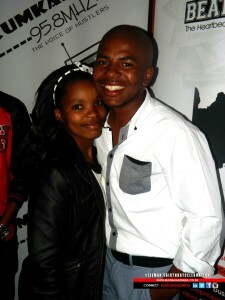 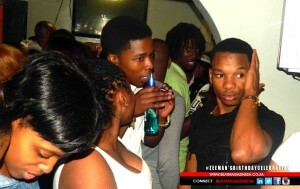 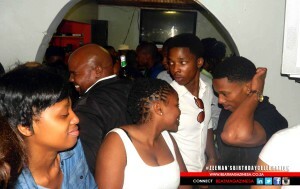 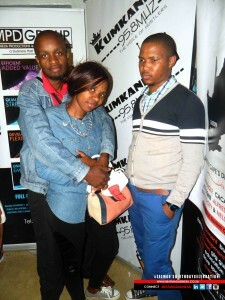 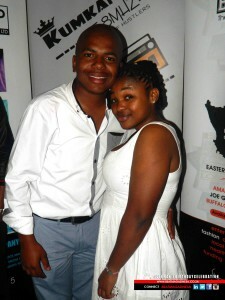 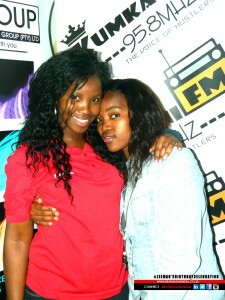 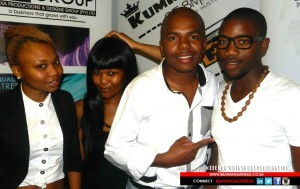 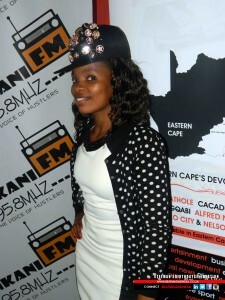 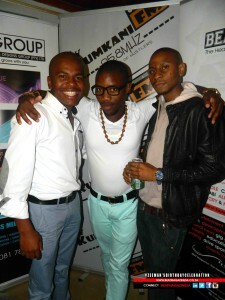 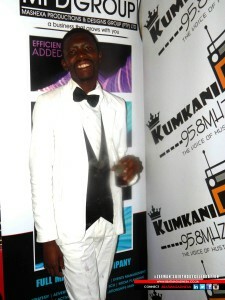 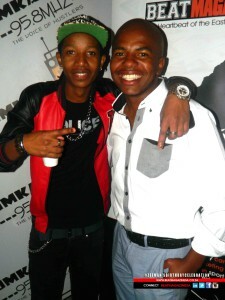 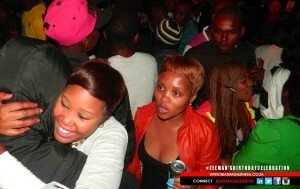 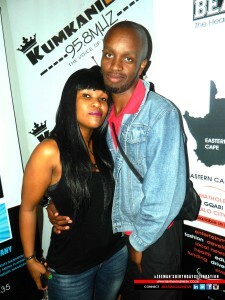 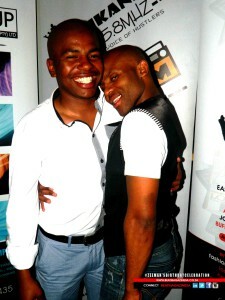 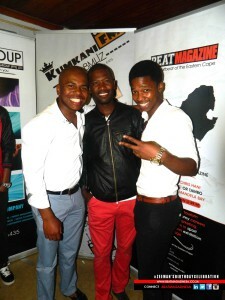 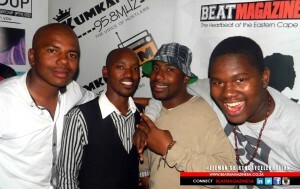 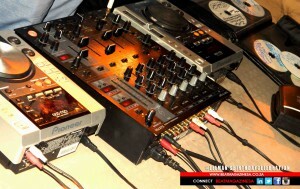 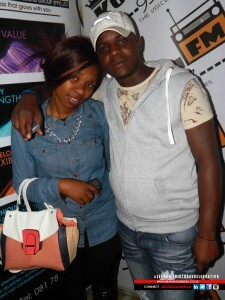 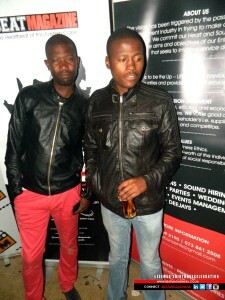 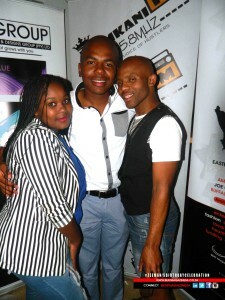 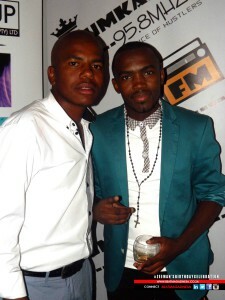 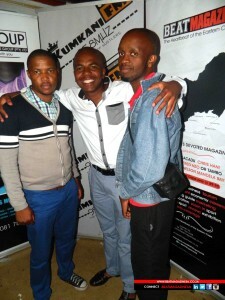 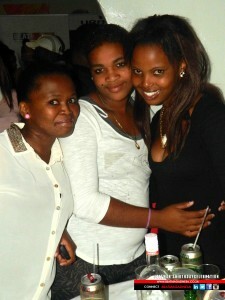 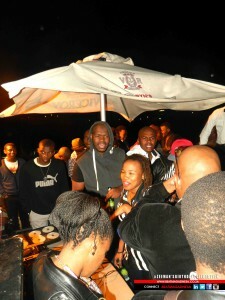 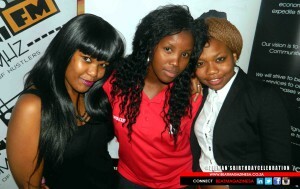 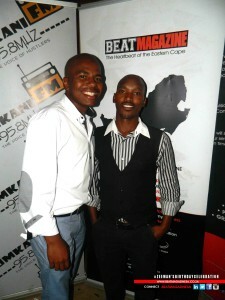 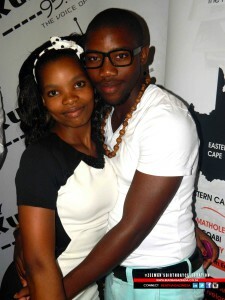 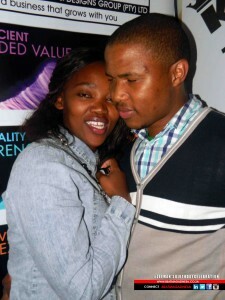 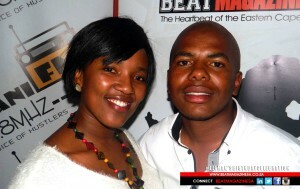 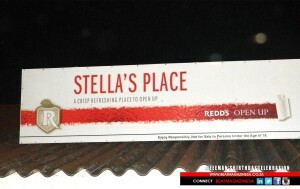 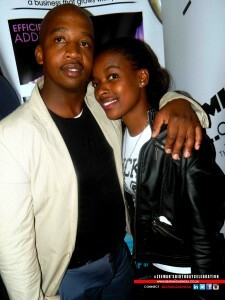 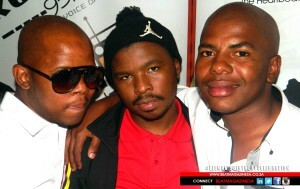 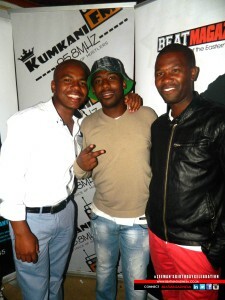 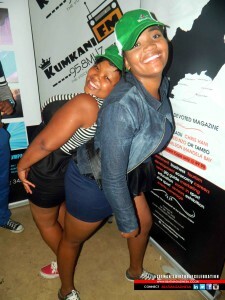 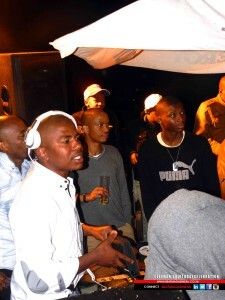 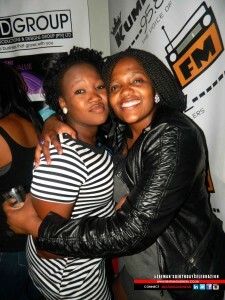 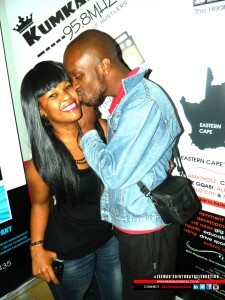 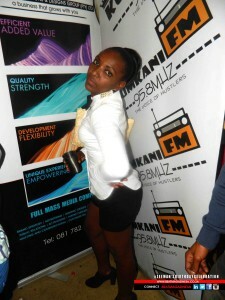 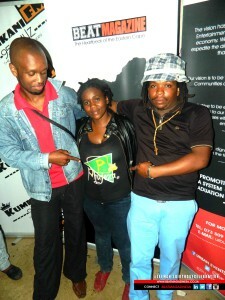 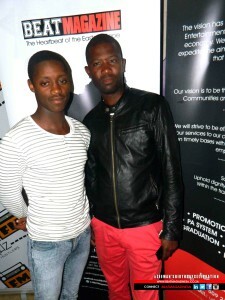 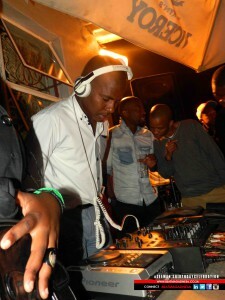 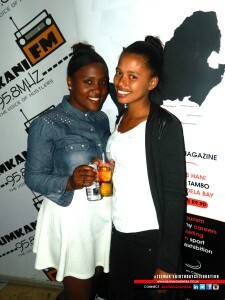 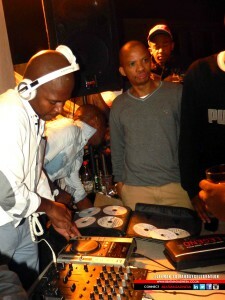 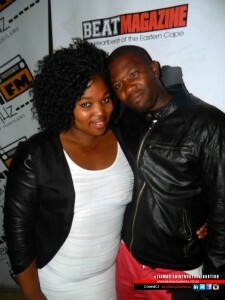 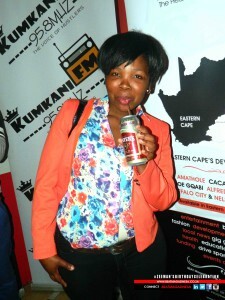 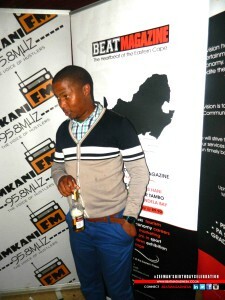 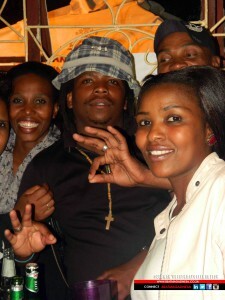 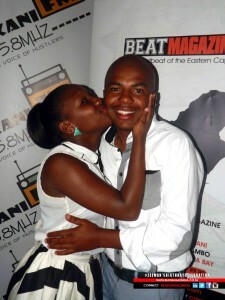 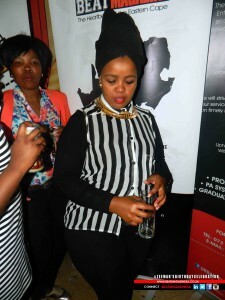 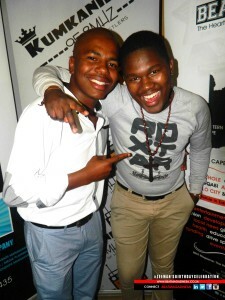 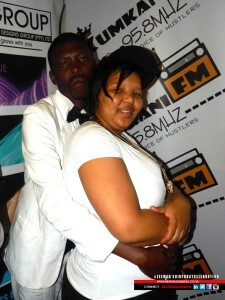 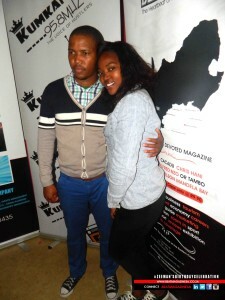 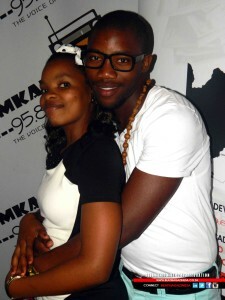 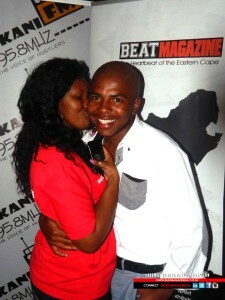 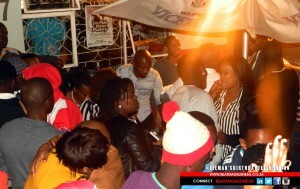 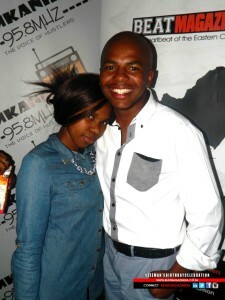 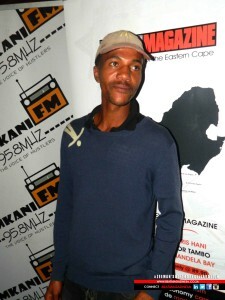 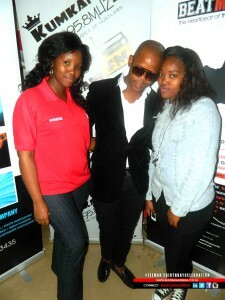 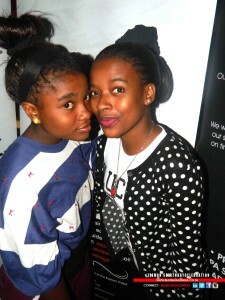 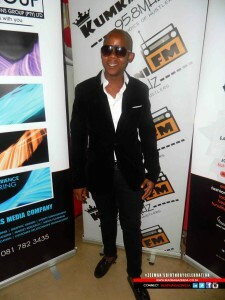 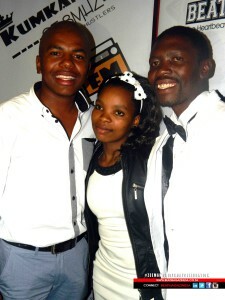 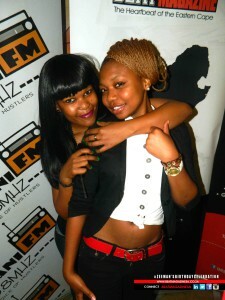 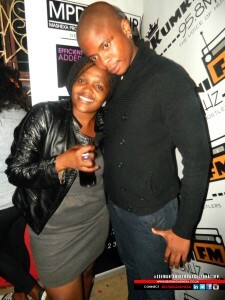 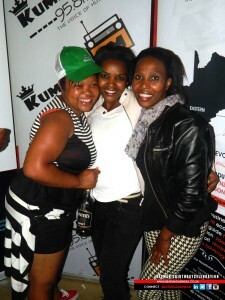 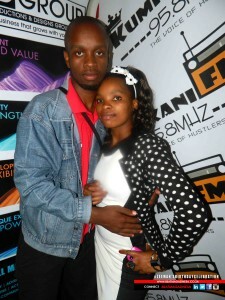 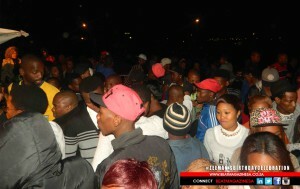 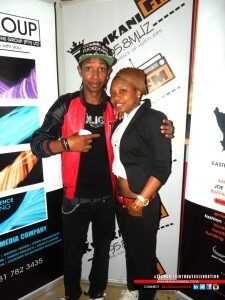 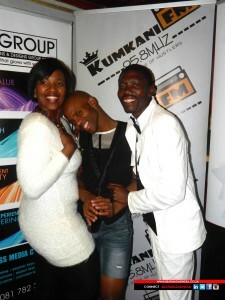 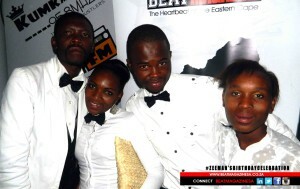 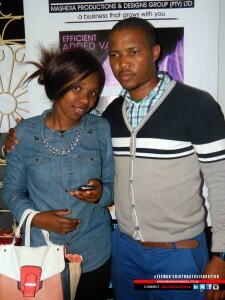 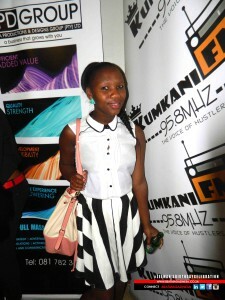 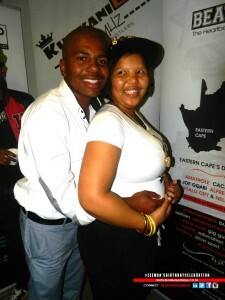 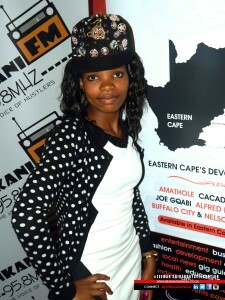 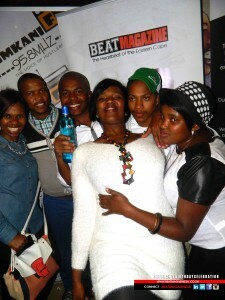 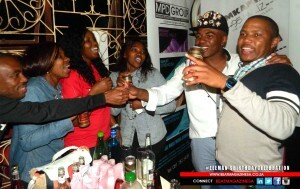 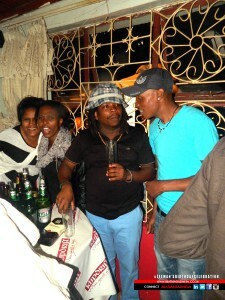 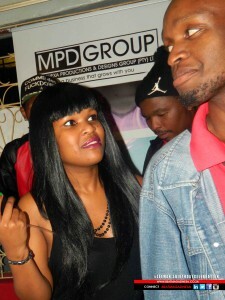 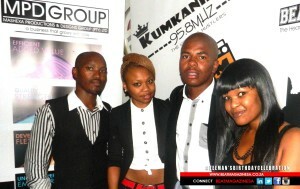 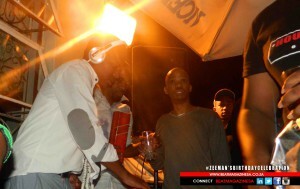 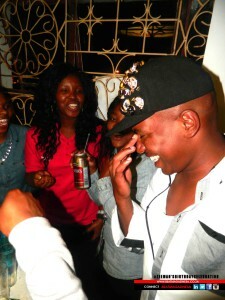 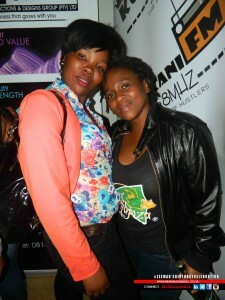 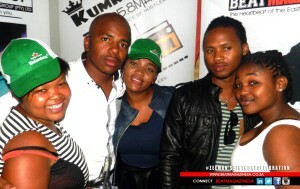 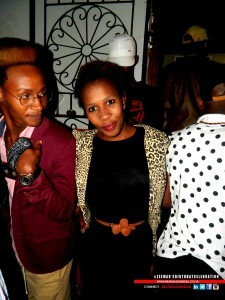 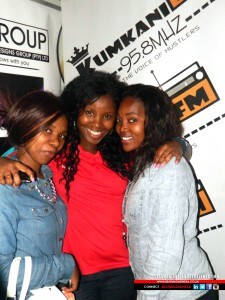 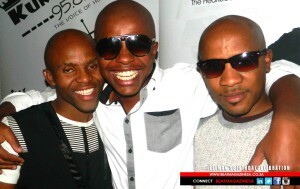 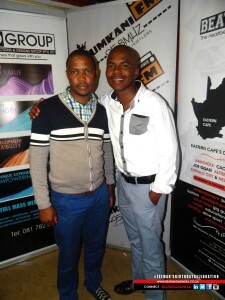 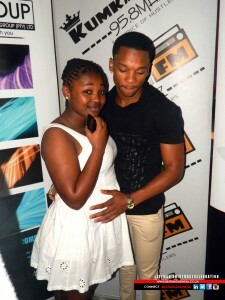 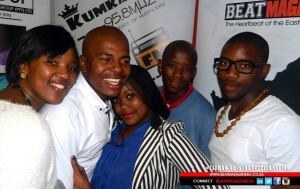 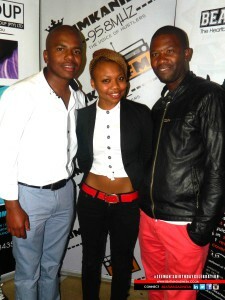 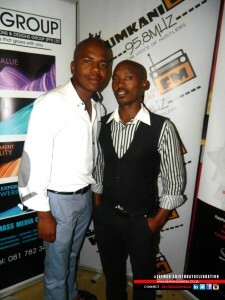 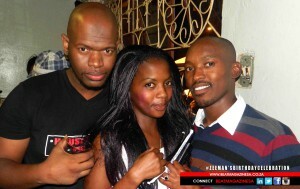 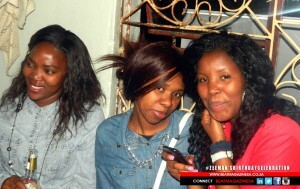 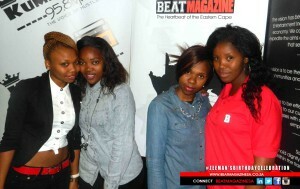 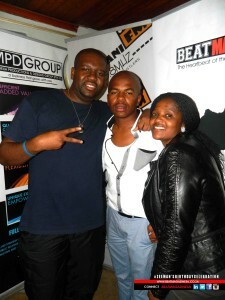 The event was covered by BEATMagazineSA: The Heartbeat of the Eastern Cape.